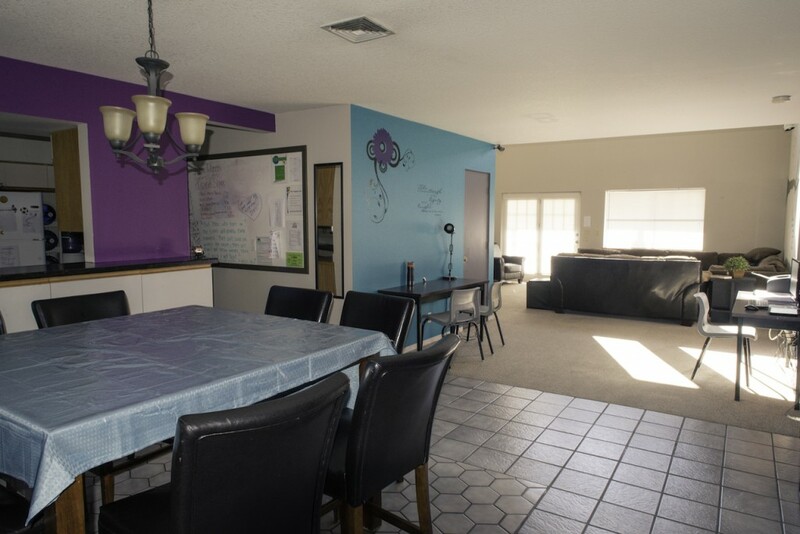 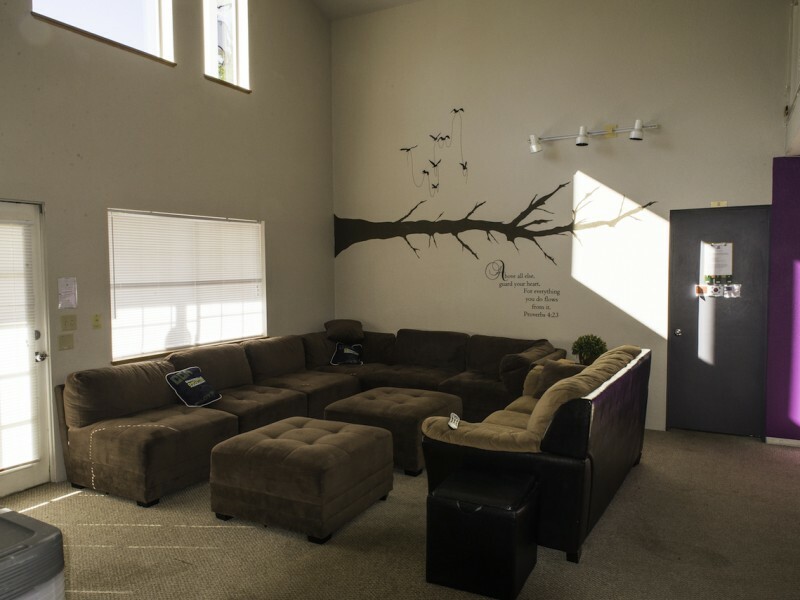 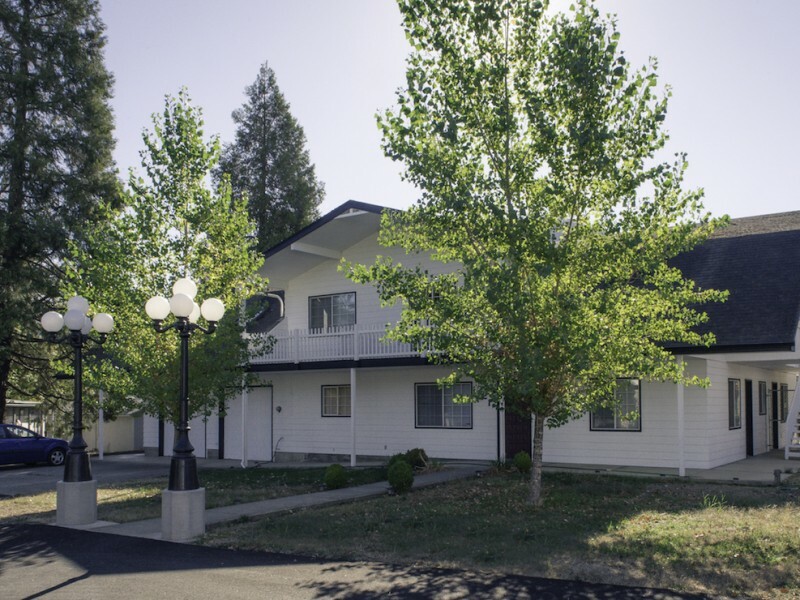 Cascade Hall is our second boys‘ dormitory on Canyonville Academy’s 14 acre campus. 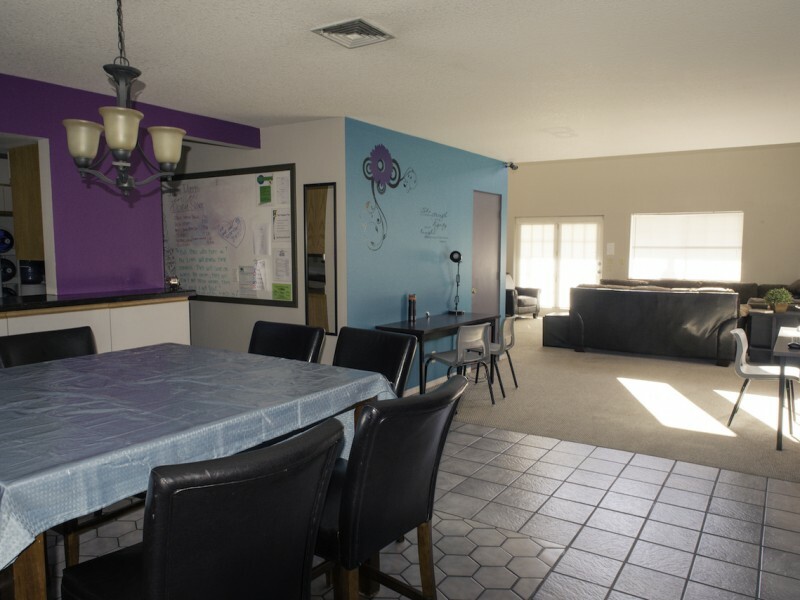 Cascade Hall houses 20 boys in 7 large rooms. 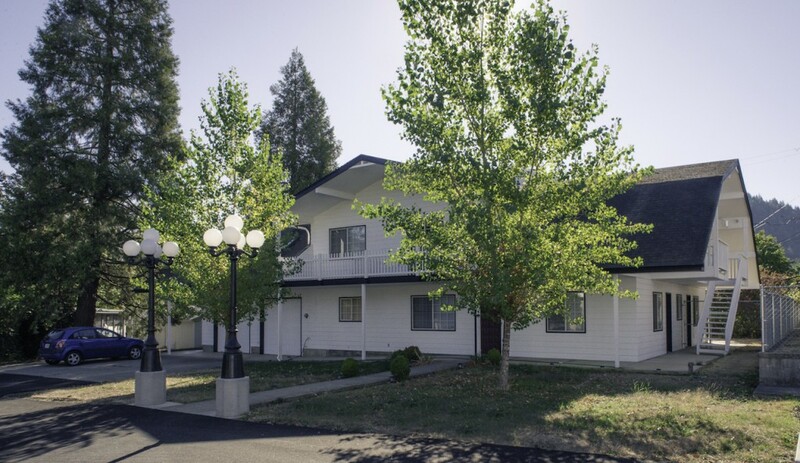 There are 3 large bedrooms upstairs and 4 large bedrooms downstairs. 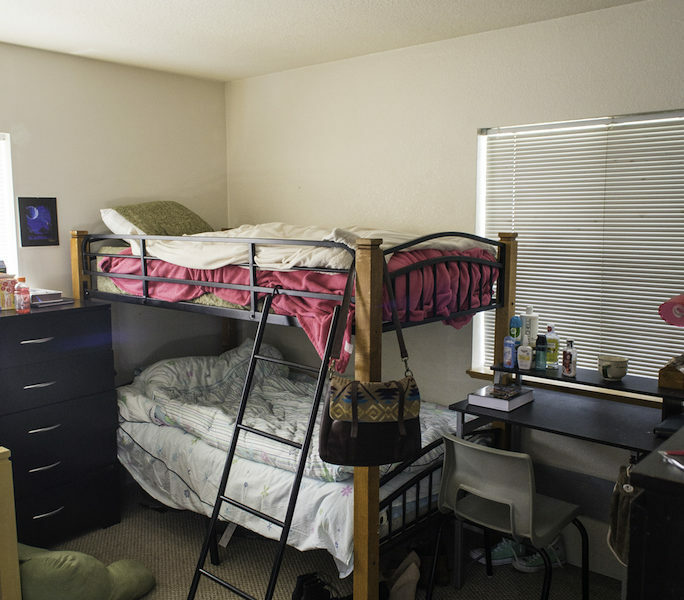 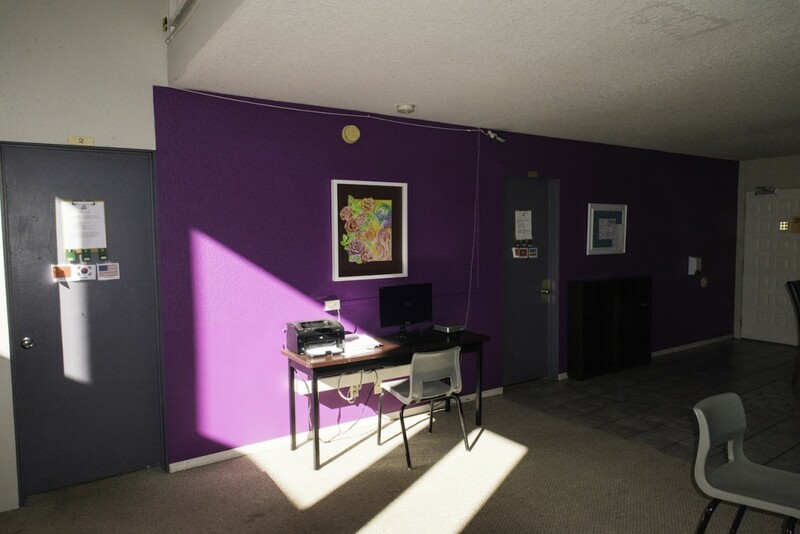 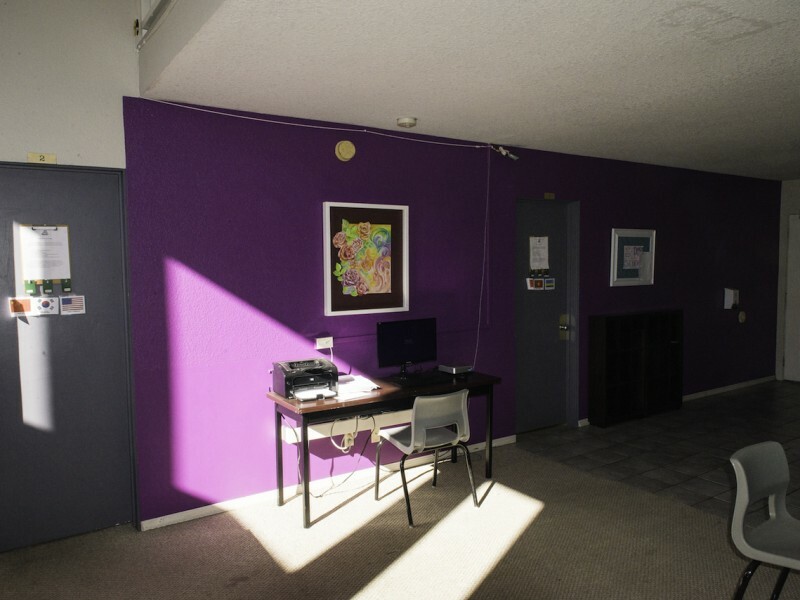 Each room is provided with beds, dressers, desks and closet areas. 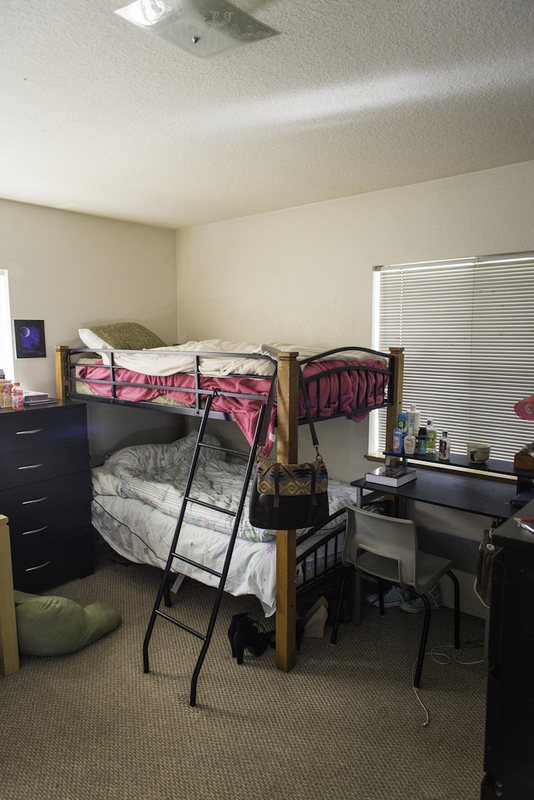 Each floor in this boys’ dormitory can sleep up to 10 students and is supplied with private bathrooms. 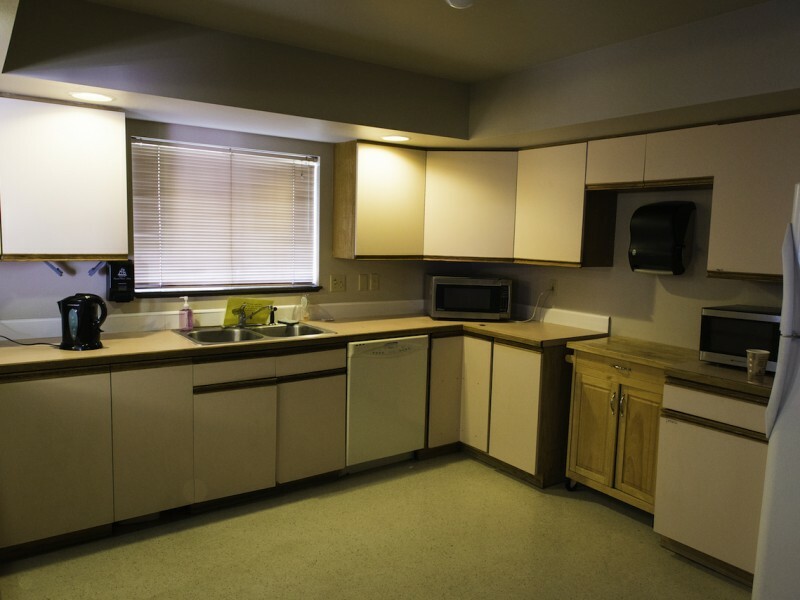 It is a 2 storied dorm equipped with study area, large living area, kitchen, laundry area, and an in-house dean’s apartment. 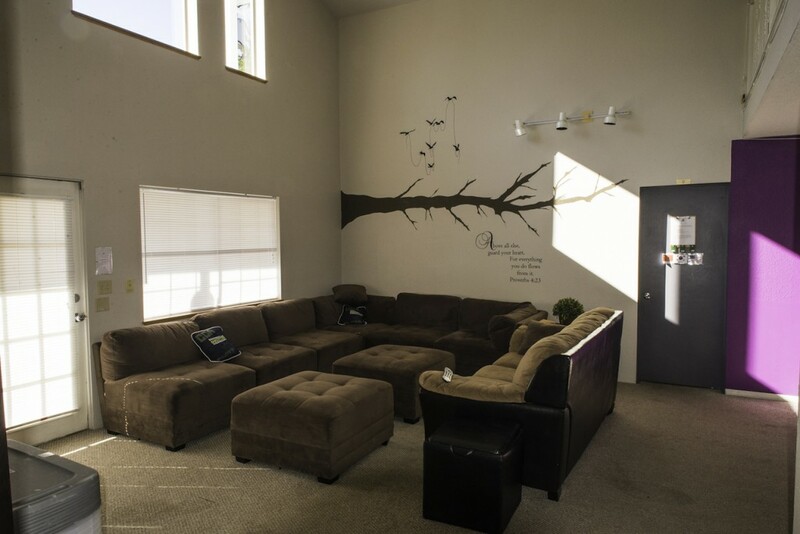 The living room boasts 20 foot ceilings and is a great place to relax and watch sporting events or movies on the large screen TV. 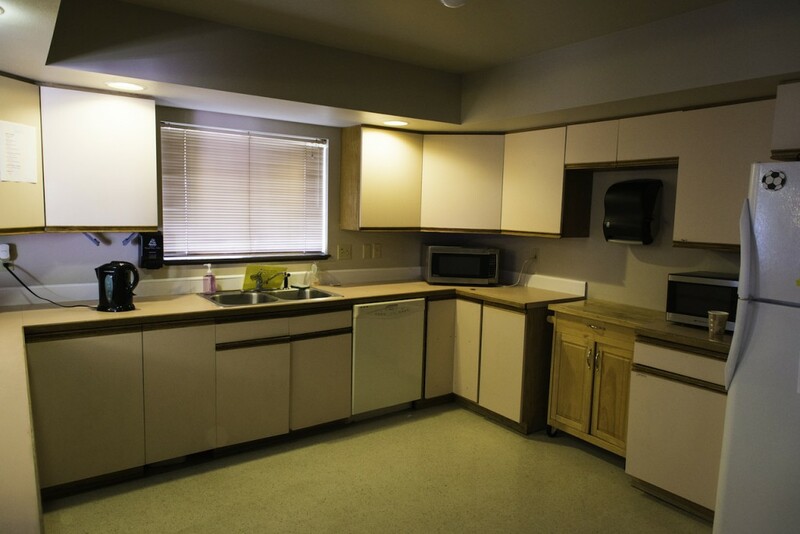 The large kitchen can be used by students to prepare snacks and quick meals. 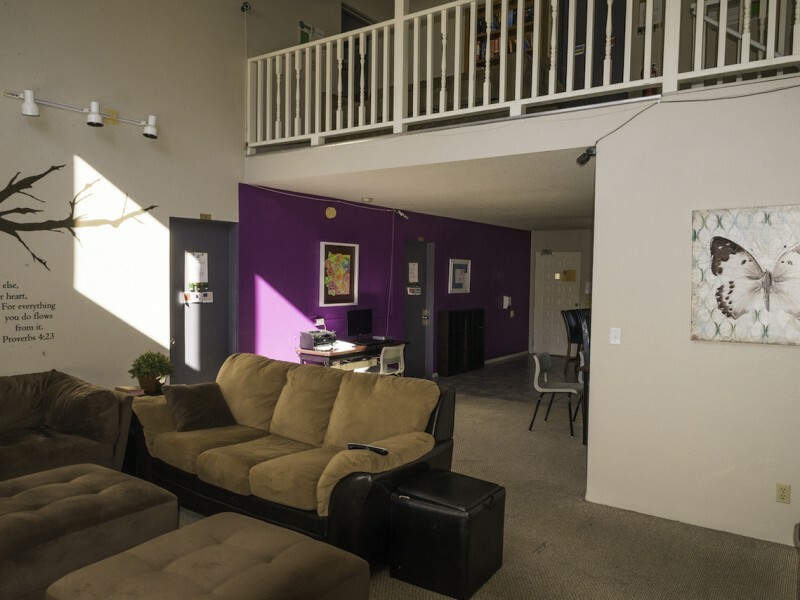 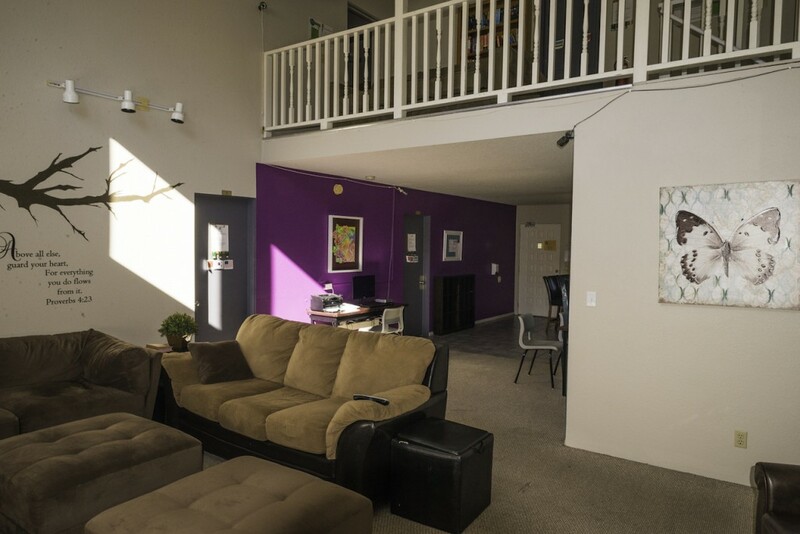 From the upstairs bedrooms, a balcony overlooking the living room makes for a warm, family style dormitory.